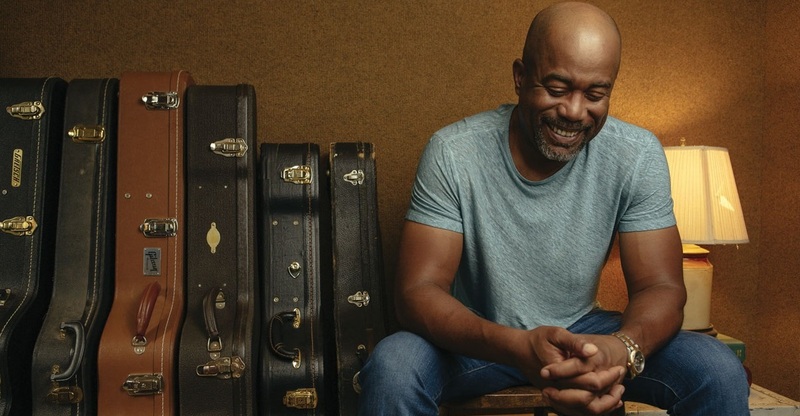 Three-time GRAMMY Award winner Darius Rucker is partnering with Ply Gem® (NYSE: PGEM), a North American manufacturer of building products, as the 2017 ambassador for its Home for Good project to help hundreds of families build homes across the United States with Habitat for Humanity. Ply Gem’s commitment to the belief that everyone deserves a place to call home aligns with Darius’ core values as well as themes across his music. Darius Rucker’s new album, “When Was the Last Time,” launches October 20, 2017. The Ply Gem Home for Good project is a multi-year initiative that includes a donation of over $1 million of exterior building products and funds for Habitat for Humanity to help families build strength and stability through housing. The company will support the project with advertising and social media initiatives to encourage its associates, the building industry—including distributors, builders and remodelers—as well as consumers to support its effort to bring awareness of the need for affordable housing in communities across the country. Last year, Ply Gem featured country music icon Alan Jackson as the ambassador for the project. 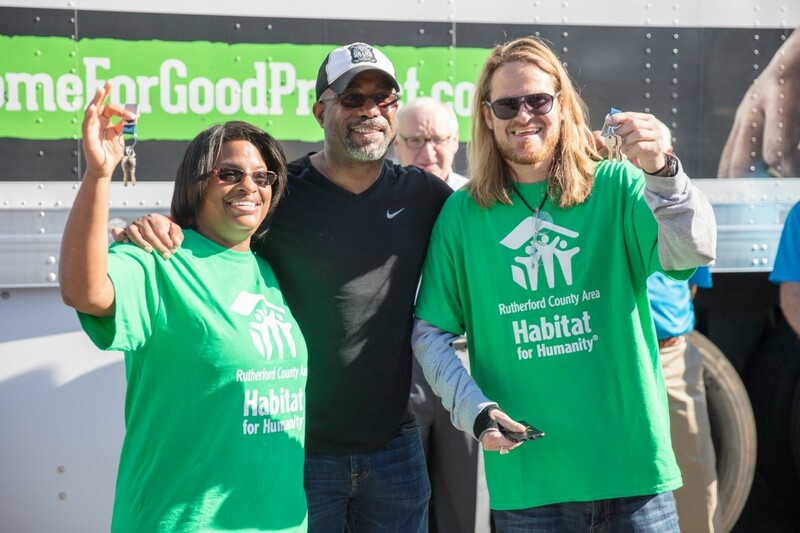 Darius Rucker hands keys to two new Habitat for Humanity homeowners in Nashville. Through its first year of the Home for Good project, Ply Gem donated enough building materials –including windows and siding – to help 300 Habitat homeowner families build their homes. To learn more about the Home for Good project and Ply Gem’s partnership with Darius Rucker click here.